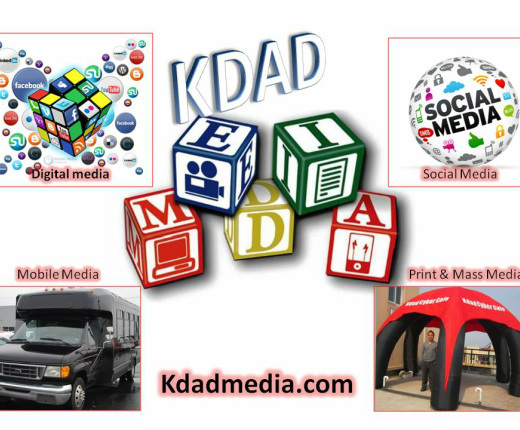 KDAD Media is dedicated to improving the lives of families by providing the trustworthy service information, education, and independent voice they need to thrive in a world of media and technology. Empowering the youth through Truth. We exist because our nation spends more time with media and digital activities than they do with their families or in school, which profoundly impacts their social, emotional, and physical development . we provide trustworthy service, information and tools, as well as an independent forum, so that families can have a choice and a voice about the media they consume.